Thread: Starting of the Blue nation group! 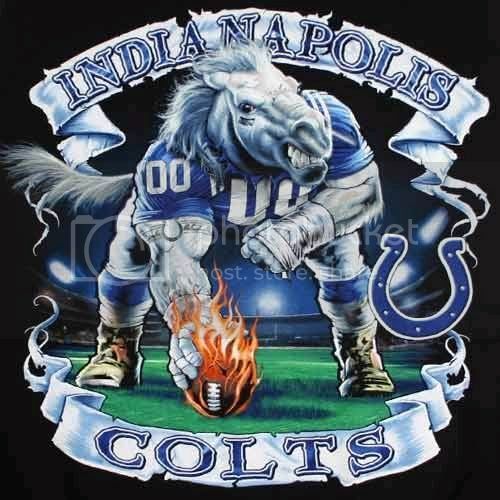 Join in for another season of colts football!Colts fans Unite! Last edited by Colts01; 07-18-2010 at 01:11 PM. Is Steeler Nation or Packer Nation a bigger nation?